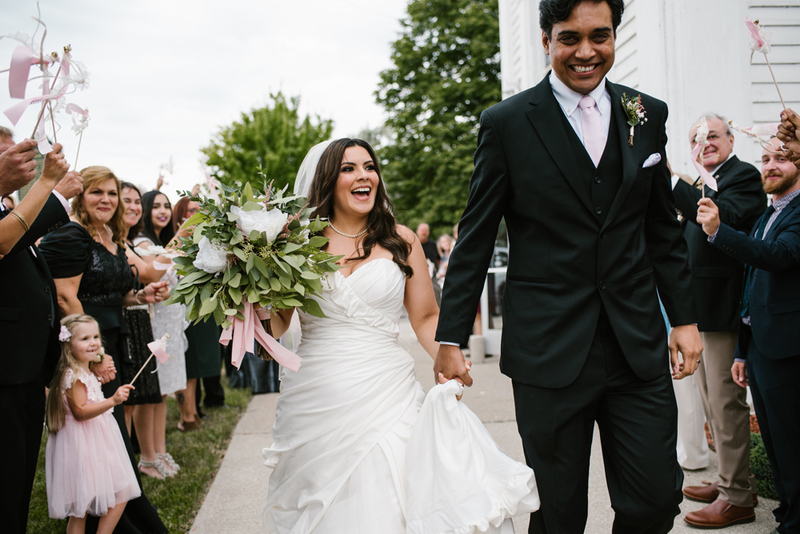 Zandy and Nandeep's wedding at CityVu in Holland, Michigan was absolutely beautiful. Zandy actually graduated high school with one of my best friends who suggested me to Zandy (forever grateful Rachel!) We clicked instantly and have had many talks about kitties, as well as Zandy calling me an unofficial part of the wedding party - which seriously made my day! The wedding day started with meeting Zandy, her mom and sister in law at City Flats Hotel where they got ready. 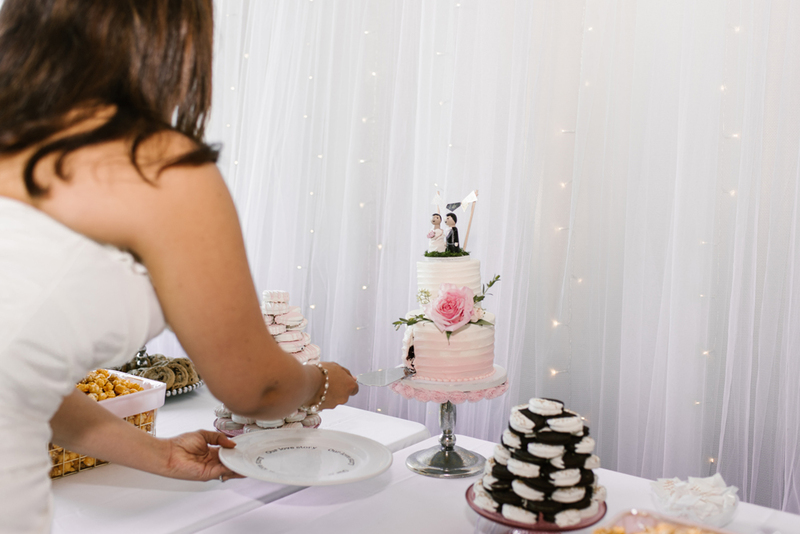 I love love love when brides have all their details ready to go for me to photograph while they are getting ready. Zandy had her grandfather's hankie as her something blue with her new monogram embroidered on it as well as her grandmother's pearl necklace for her something old. After everyone got ready it was time for the first look between Zandy and her step dad. OH MY GOODNESS, his reaction was everything and made me cry! 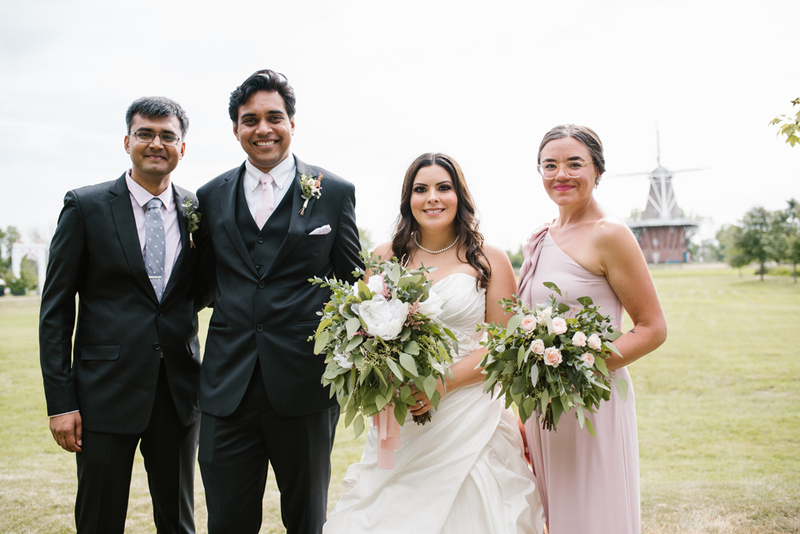 After Nandeep and his brother got ready, we headed over to the church for Zandy and Nandeep's first look and the ceremony. His reaction was priceless, and he couldn't stop smiling at Zandy, it was so sweet! The ceremony started off with a ring warming ceremony which was so cool. 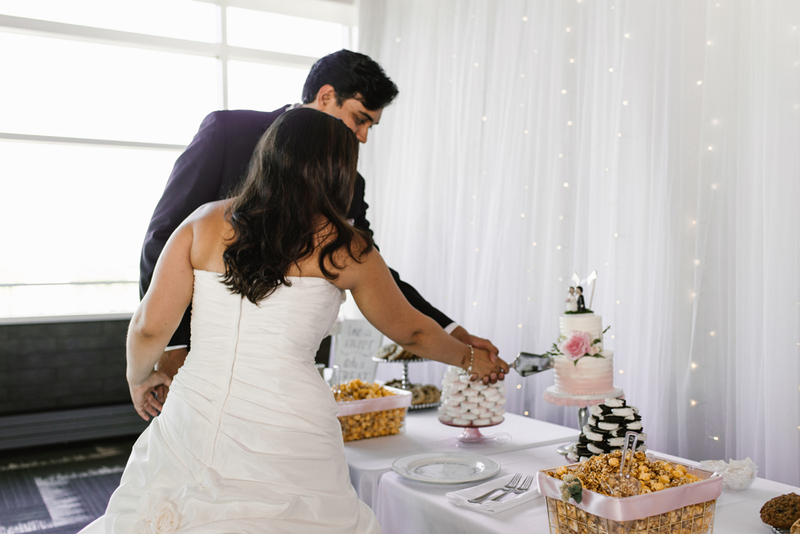 The rings were passed around to all the guests, so that they could hold them and give a blessing or prayer for their marriage. 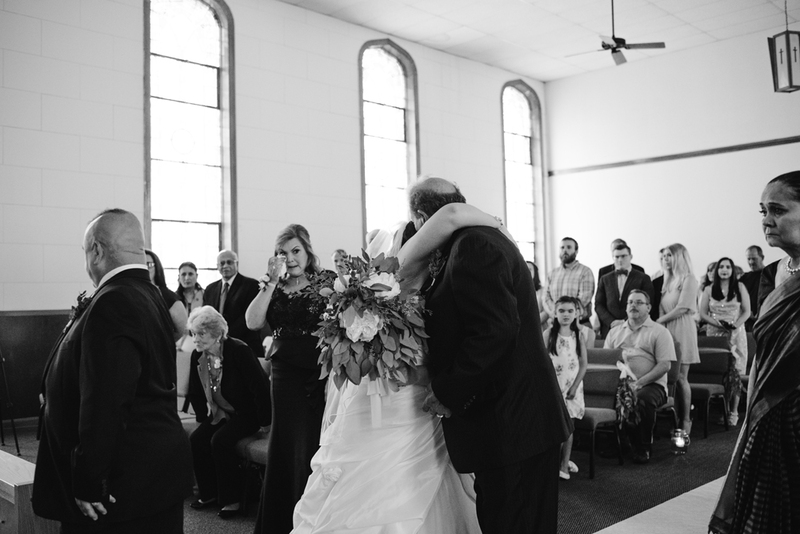 During the ceremony they also did a tree watering ceremony to symbolize the roots of their relationship, and the continued growth of their love as they become each others family. After the ceremony we jumped into the limo and headed to Windmill Island for pictures of the wedding party, we also went around downtown Holland for some pictures as well. I'm not going to lie, Zandy and Nandeep were so easy to photograph. Their love for each other was just BEAMING! 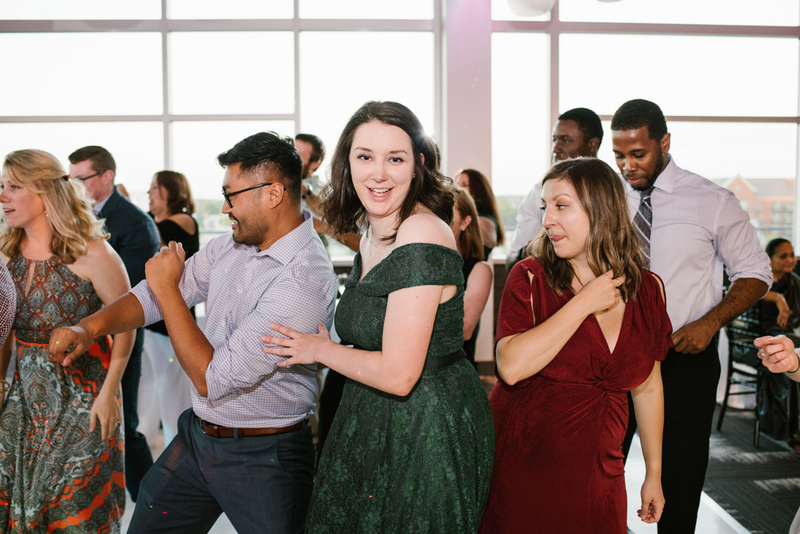 I have say, the reception was hands down my favorite. 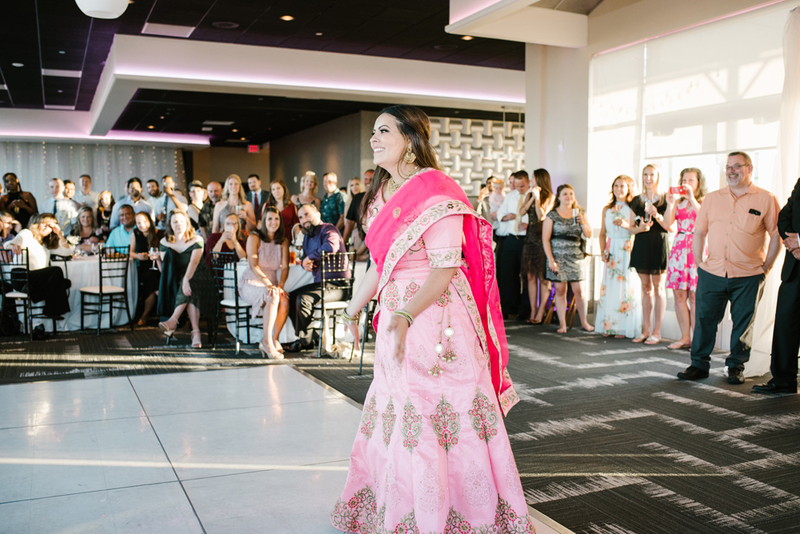 Not only was it at CityVu which is a gorgeous venue overlooking downtown Holland, but Zandy had a surprise dance for Nandeep! 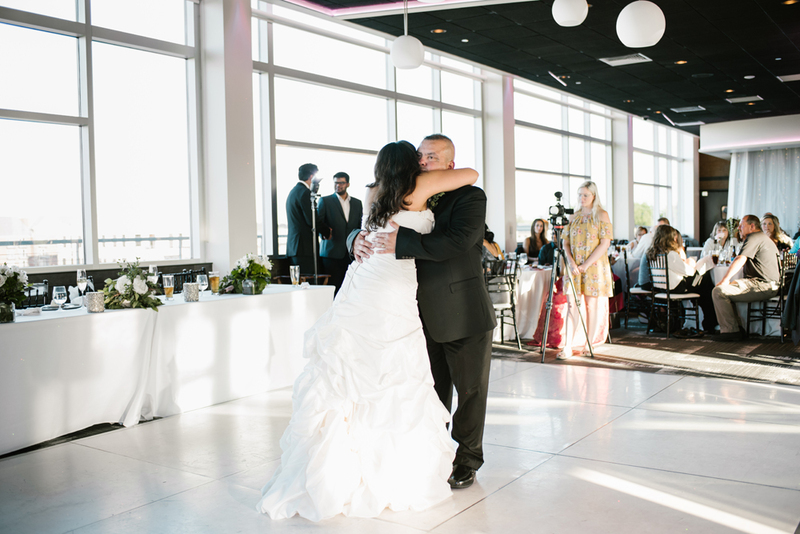 Their first dance song was I Was Made for Loving You by Tori Kelly, which totally fit them. 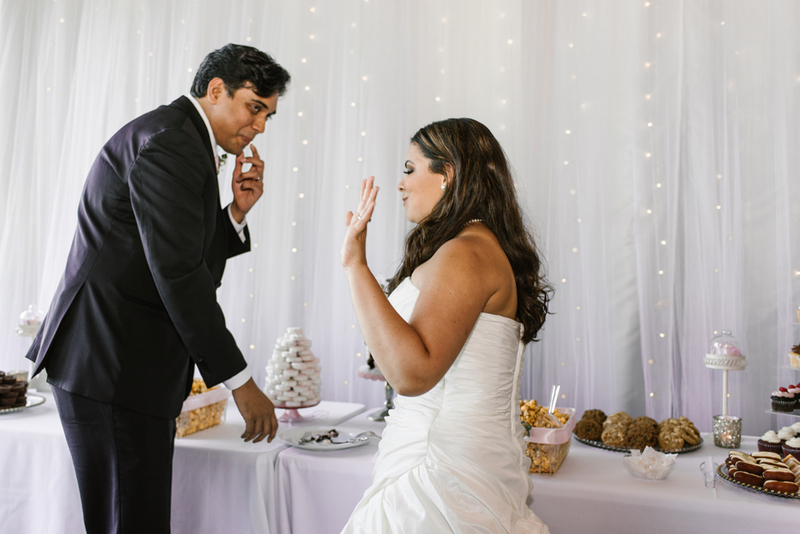 Zandy danced with her dad and step dad and Nandeep danced with him mom, every dance was so special in their own ways. 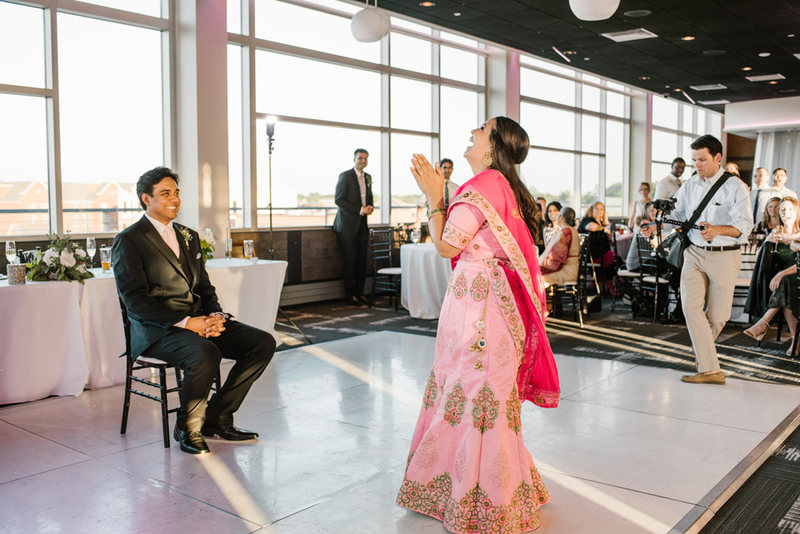 Now about Zandy's surprise dance, she had learned a traditional Indian dance, Nandeep had NO IDEA about it! I asked Zandy about their proposal, and this is what she had to say, "Our dating anniversary is June 28. Last summer Nandeep's mom was in town from India so we decided to keep our celebration simple and just do a date night. Nandeep was ready before I was and was pacing but of course I didn't think anything about it because I just thought he was losing patience of waiting for me to be ready. After I was ready, we asked his mom to take our picture. She took our picture and I asked, "Okay, ready?" Nandeep didn't skip a beat and said, "Before we go, I have something to ask you. Will you marry me?" Of course I said, "Yes." I love that Nandeep purposed in our living room. It's our first house together, we have some many amazing memories here. I just made it that much more special that he purposed in place that we were making our home. We are still renovating the house! It's just so special that I can stand in our living room and recall such an awesome moment in our lives!" It was truly a perfect day; thank you a million times over for being so incredible. I hope this new adventure together gets better each and every day. Together, Zandy and Nandeep completely compliment one another, perfectly. He is always smiling (as is Zandy) and loves her deeply, and quietly. They are, indeed, a perfect match, and I am just bursting with joy that I got to document their love.